Sometimes your Timber Deck or Screening does not always survive to what you expect. In majority of cases this is not any fault of the materials but rather a lack of understanding. 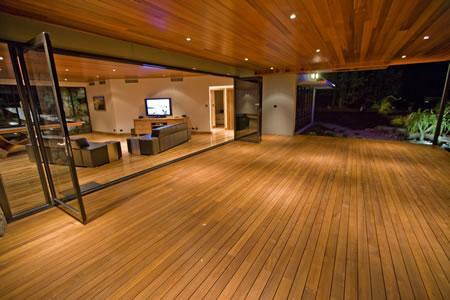 Before deciding on your deck or screen it is essential that you choose a timber species that is suitable. 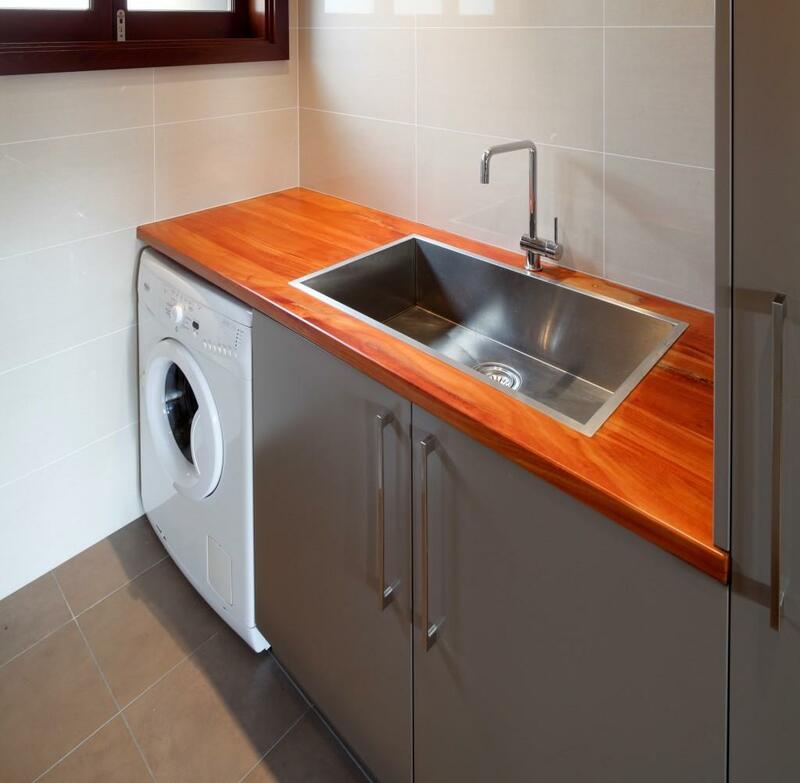 You need to consider the timber species suitability and durability, the installation and the maintenance. 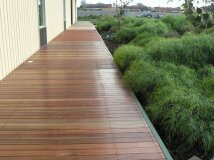 Native Australian Timber Species make an excellent choice for decking because of their high density, durability, toughness and in some species fire retarded. 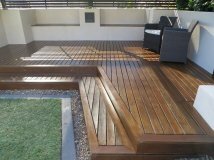 On the whole, Treated Pine Decking or Screening is a timber product that has been treated with a preservative to improve the timbers resistance to attack by wood destroying fungi and insects. 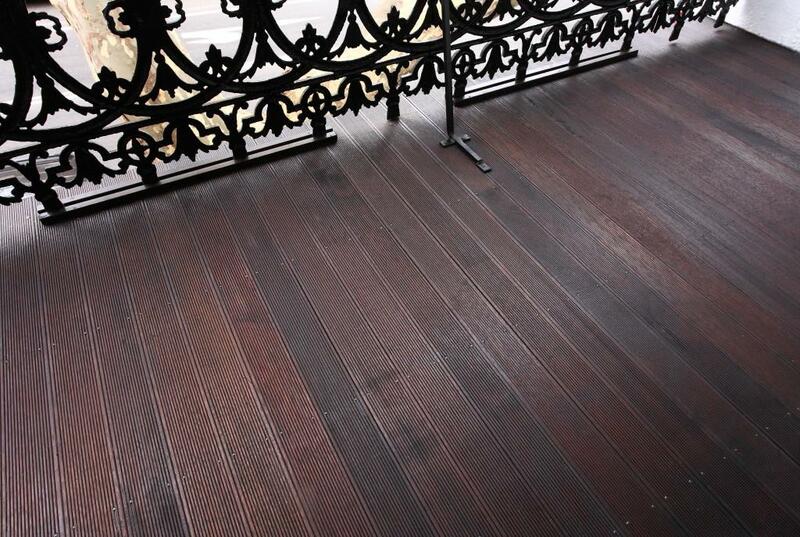 In other words, the timbers durability is enhanced to a level which is suitable for use as decking. However, the ‘treatment’ does not afford the timber protection against weathering. 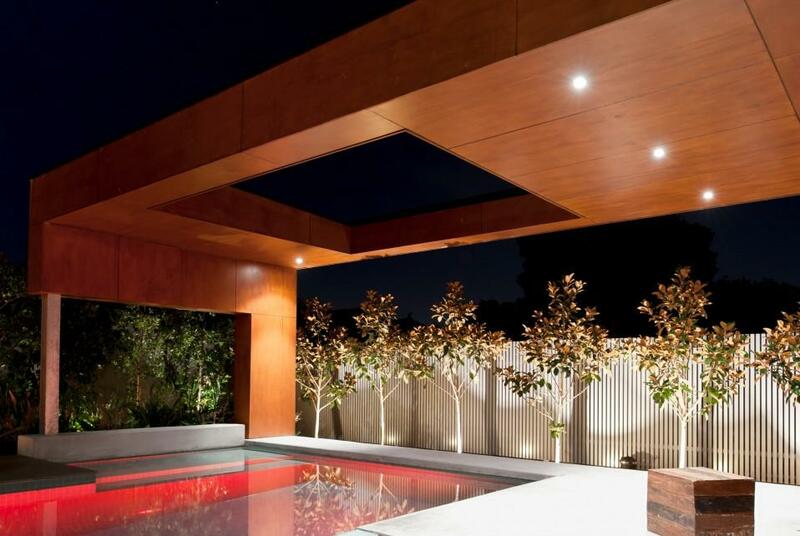 When any timber (treated or untreated) is exposed to the weather, the timber will take up and lose moisture from or to the atmosphere as the environment around the timber changes on daily or seasonal basis. 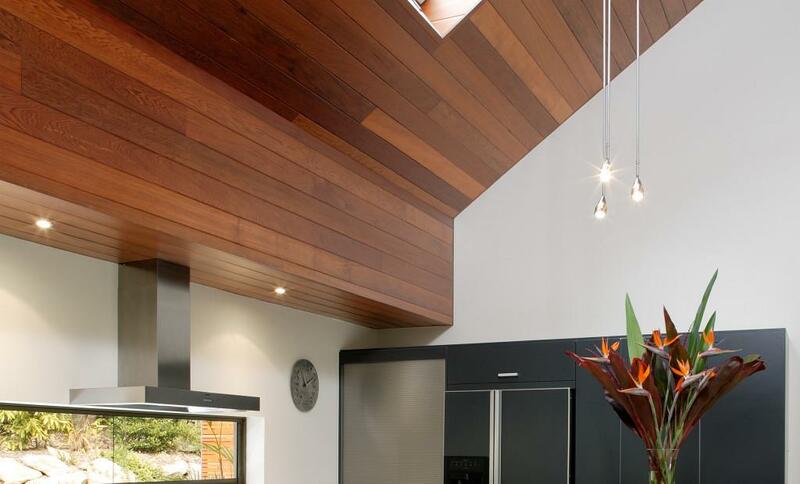 The timber will expand or contract when it takes up or loses moisture. At the time of installation, gaps are required between the decking boards to allow for expansion in the width of the decking boards during periods of higher humidity. 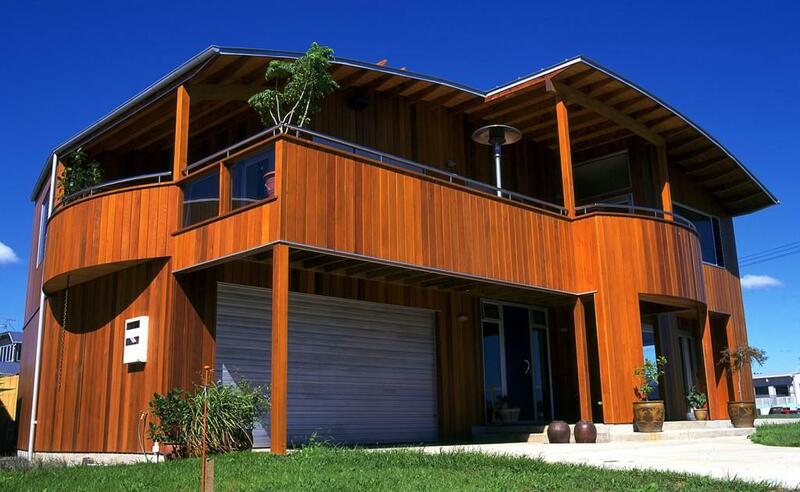 The application of a protective coating to the timber surface will minimise the effects of weathering of any timber (treated or untreated) in an exposed situation. 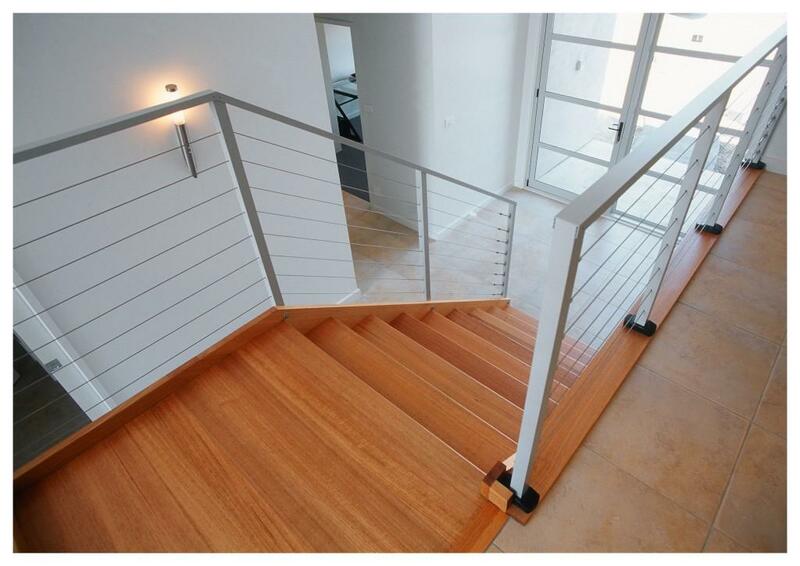 The purpose of the protective coating is to slow down the rate at which the timber will take up or lose moisture. By slowing that rate down, the severity of any checking is considerably reduced. 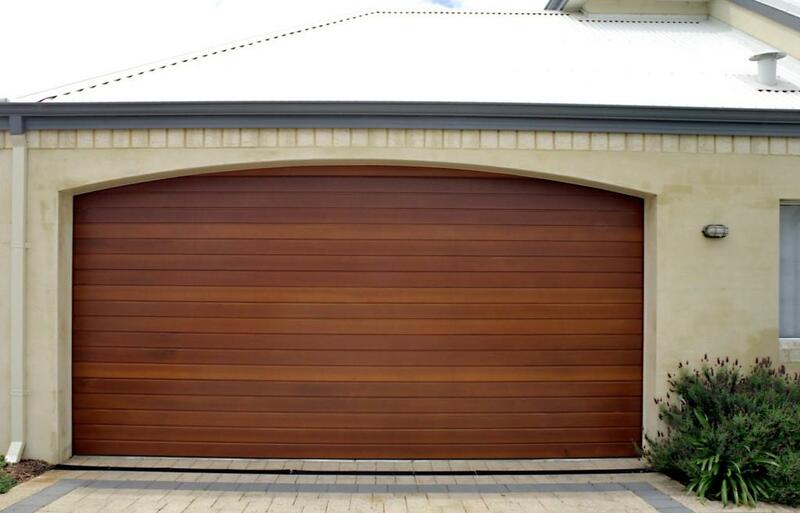 Protective coatings include products which penetrate the surface of the timber and products which provide a film or coating to the surface of the timber. 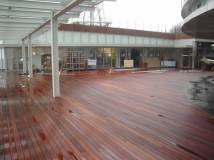 Timber Decking is a fundamental part of our range of products at Master Woodturning. 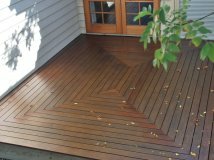 We specialise in Australian and imported decking timber species and we carry ample stock to fulfil both small and large orders. We pride ourselves on being able to meet our customers’ demands in the full variety of products. 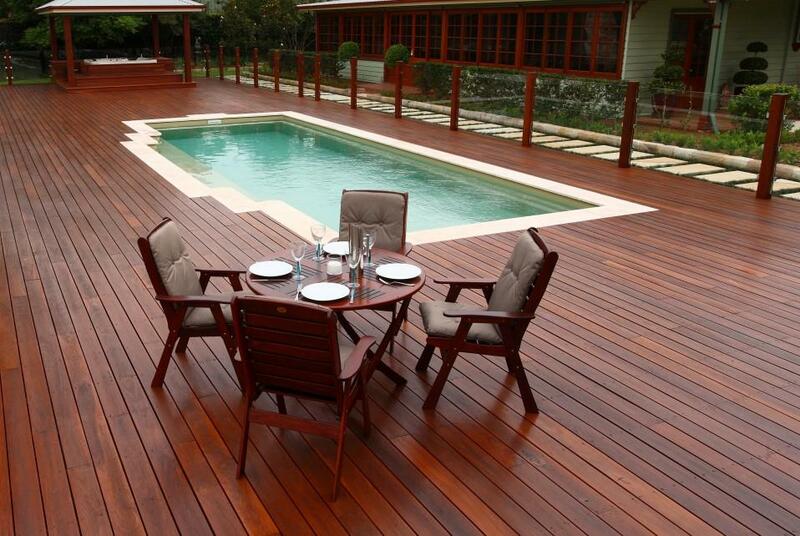 If you are looking for Wholesale Cypress Pine Timber Decking then you have come to the right place. 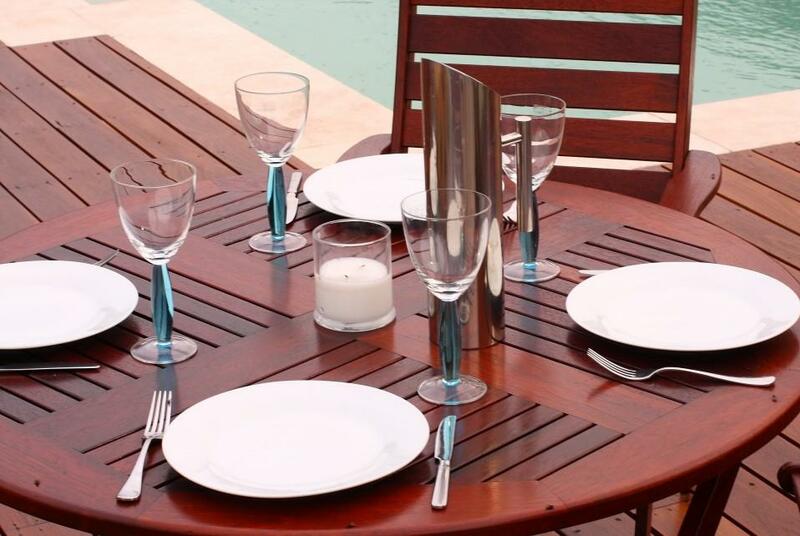 Our staff will endeavour to help you not only on price but on service and ensuring that you know all the information you need before making your final decking selection. 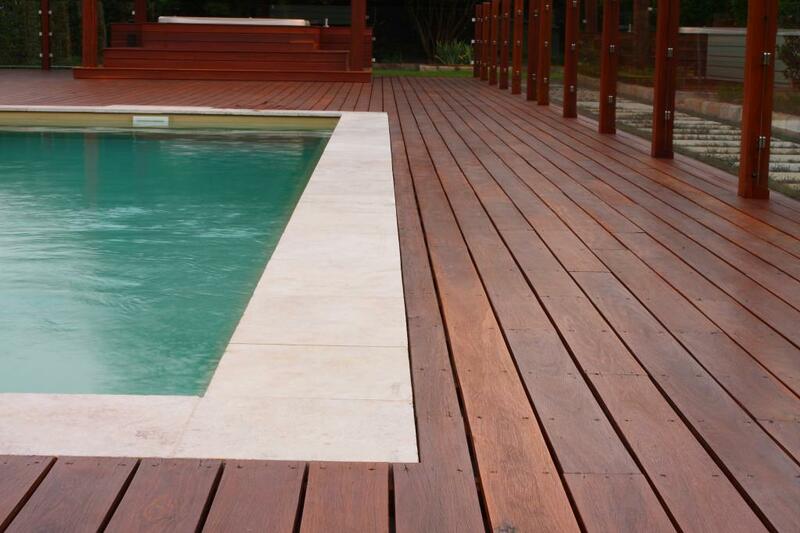 If you are looking for Wholesale Spotted Gum Timber Decking then you have come to the right place. Our staff will endeavour to help you not only on price but on service and ensuring that you know all the information you need before making your final Decking selection. 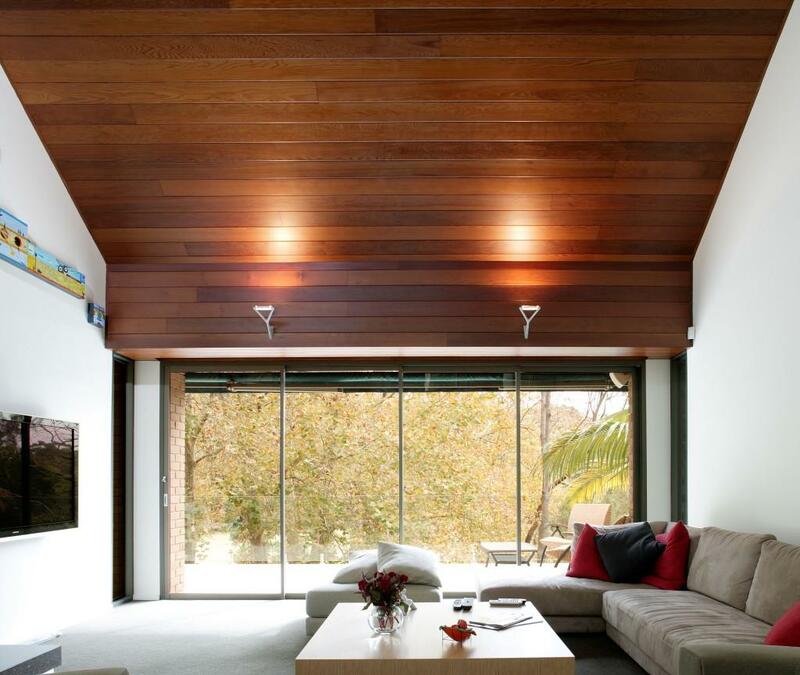 Throughout Australia, timber is used extensively in both interior and exterior applications. 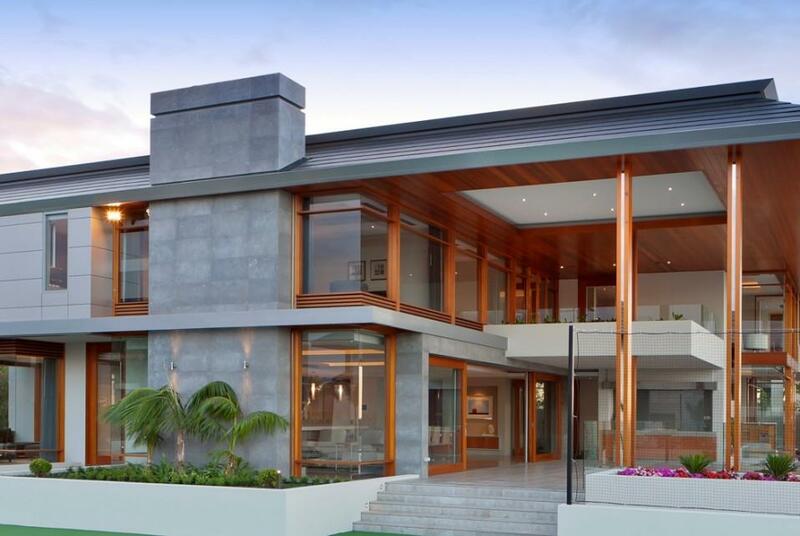 However, Australia's harsh weather conditions pose many challenges to the durability of timber. Searing heat, a high ultra-violet (UV) factor, humidity and moisture movement within the wood cell all combine to take their toll. To preserve the timbers natural beauty, timber needs protecting and maintaining. Within the industries there is confusion on what Timber Treatments, Preservatives & Oils are best to use. The main reason for this confusion is that Australia previously, like Europe today, used seasoned timber. In most applications we now only use kiln dried timber in Australia, therefore the information can be misleading as people use European base brand oils & preservatives brought from their local hardware for seasoned (NOT Kiln Dried) timber and most of the advice given is about seasoned timber but the customer has purchased kiln dried timber.